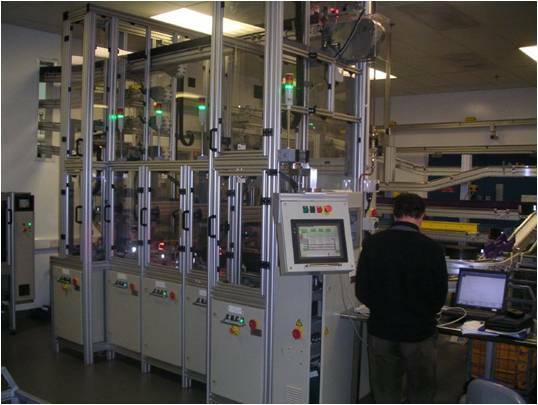 Looking for reasons to call the automation integrator experts at Inventek Engineering? We have a few for you: attention to detail, an obsession with reliability, and the kind of experience that clearly demonstrates our ability to deliver your project. As they say, the devil is in the details. From detailed concepts to detailed designs, successful automation begins and ends with paying very close attention to all of the details. 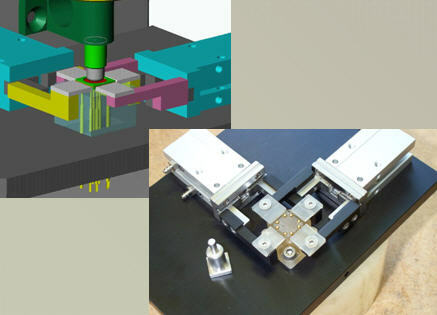 Inventek has the experience to ask the right questions and to find the right solution for your application. Simplicity, along with very high reliability are the hallmark of our designs. This transfer system ran for six straight years – over 24 million cycles – in a 7/24 environment with no unscheduled down time. Reliability is in our DNA. We don’t just have experience, we have true Global experience. Many of our projects have been completed in areas throughout Europe and Asia. 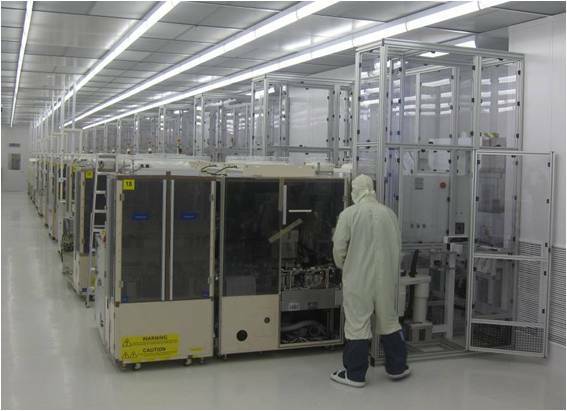 This multi-million dollar clean room project was delivered in Malaysia.